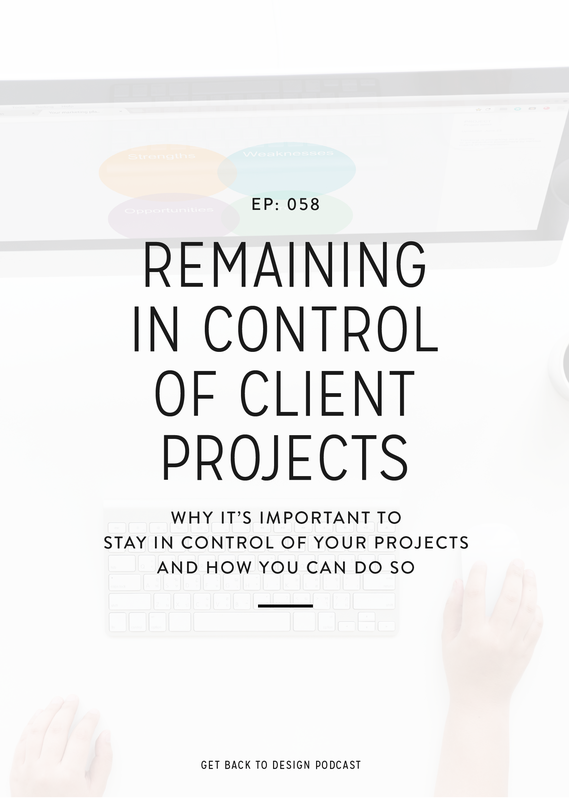 Not being able to offer website design as a part of your business can feel like it’s holding you back. You can take on clients for amazing branding projects, but once it comes time for their website to be created, you have to refer them away. Krista here! 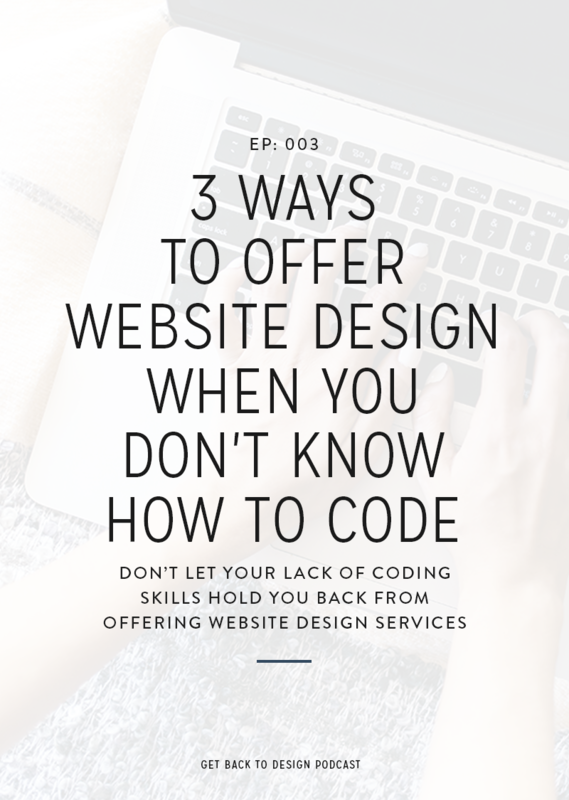 We don’t think your coding skills (or lack of desire to code in the first place) should dictate what kinds of design services you can offer your clients, so today we’re going over 3 ways you can offer website design when you don’t know how to code. Your first option is to learn to code. I went to school for 5 years to learn all about coding and software engineering and we’re definitely not saying you should do that. However, there are a lot of great resources out there like CodeAcademy and Treehouse where you can get an amazing start on your coding skills for little or no cost. With all the technology and the different platforms available today, there are a lot of ways you can offer websites to your clients without having to code. 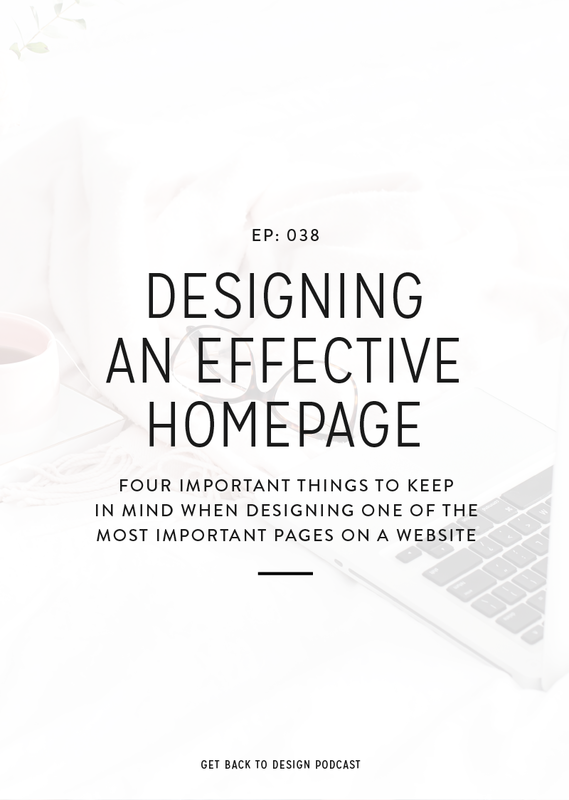 A few ways we talked about doing this in the episode include using Squarespace templates, buying WordPress themes, or using page-builders like Divi or Beaver Builder (affiliate). You’ll definitely want to tune in and listen to Kory talk about how we’ll automatically shed a tear each time someone new starts using Divi. Last, and my personal favorite, you can team up with a developer to offer fully custom websites and ongoing support to your clients. With this, you have full control over you design and pass your Illustrator or Photoshop files off to a developer once you’re done. They’d then take care of brining your design to life in the form of a custom website. Which option should you start with? 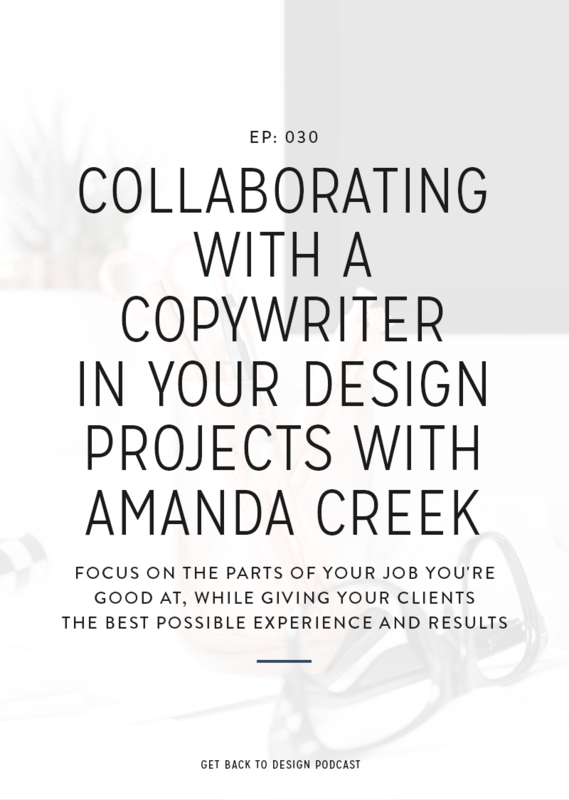 We both agreed that if you’re just getting started with website design, that your best option is to start by taking existing themes and templates and tweaking them for your clients. This will help you get used to the overall process and become familiar with the standards you’ll see with most websites. However, we also agreed that if you’ve offered some sort of website design in the past and design is your favorite part of the project, that working with developer is likely the best option for you. 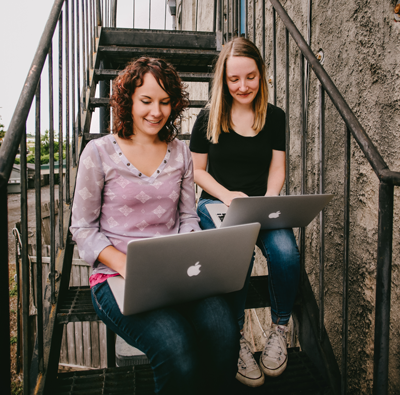 To learn more about working with a developer, check out my free email series on getting started! If you’re not currently offering website design, take some time to think about whether that’s the direction you want your business to take. Do you want that additional offering or are you happy with what you current do for your clients? 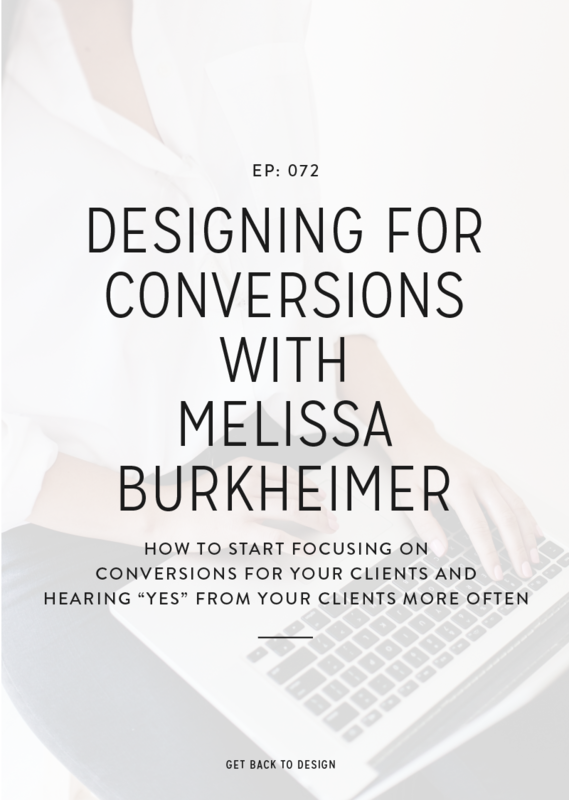 If website design is something you want to offer, review the three options we talked about today and take action on the one that will be the best for you and your clients.